Inspired by Bell's first racing helmet, the classic Bell Star, the Bullitt retains that great retro look but with all the modern touches today's rider has come to expect. The detailing is superb, from the meshed air intakes to the luxurious leather inner, and the huge aperture offers unrivalled peripheral vision for a full face motorcycle helmet. 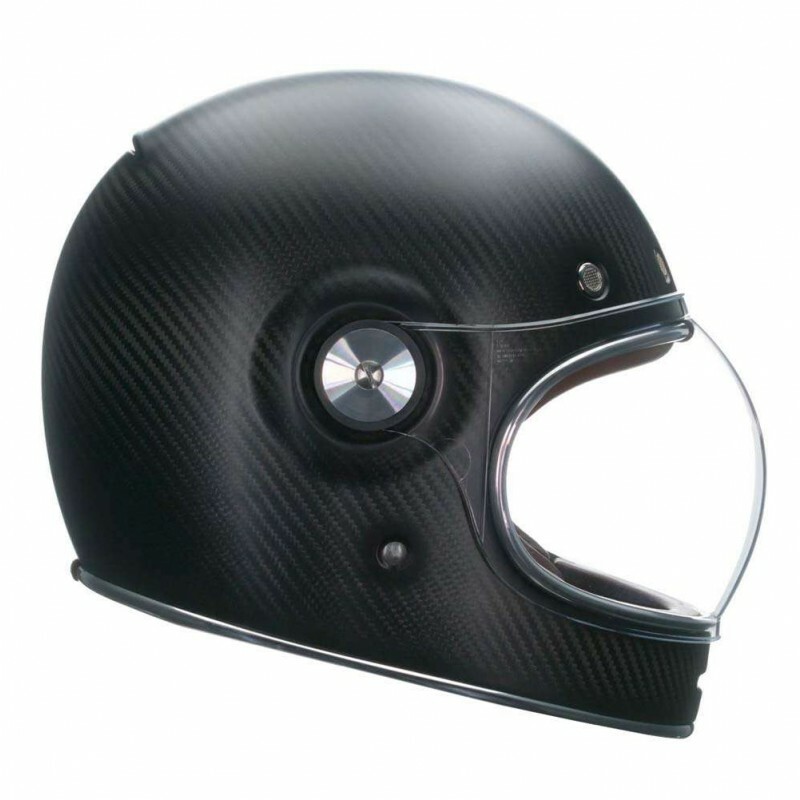 The Bell Bullitt is perfect for riders who want that vintage look but with the added protection a full face helmet gives you.